Wheels come in a set of 4. 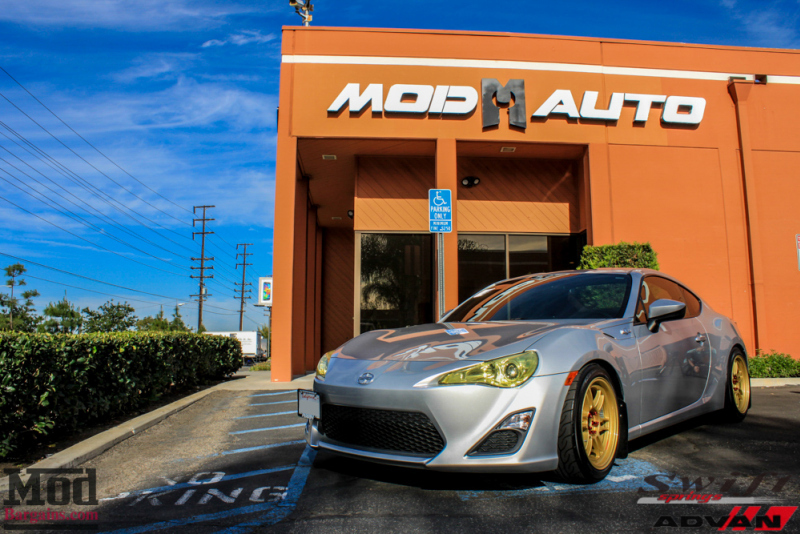 The popular Enkei RPF1 is now available in FRS and BRZ fitments. 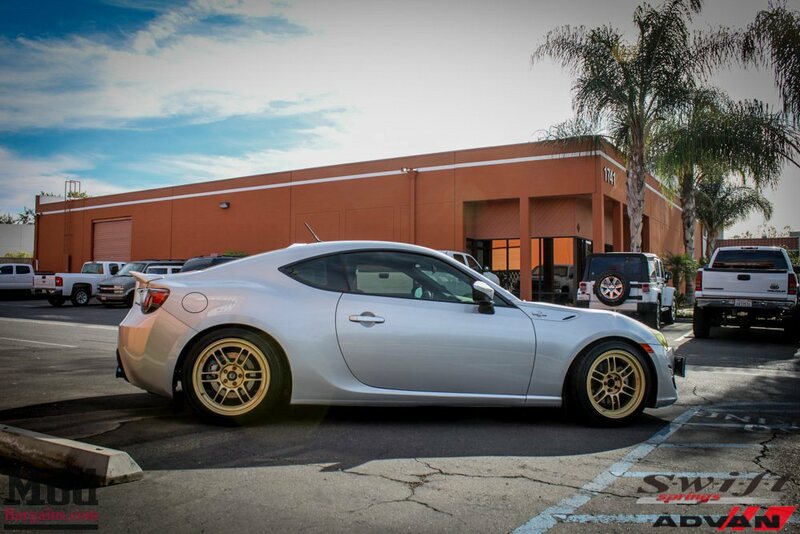 The RPF1 wheel has been popular with enthusiasts due to its lightweight and strength, and is available in many fitments to ensure proper fitment on cars running stock suspension, coilovers and airbags. 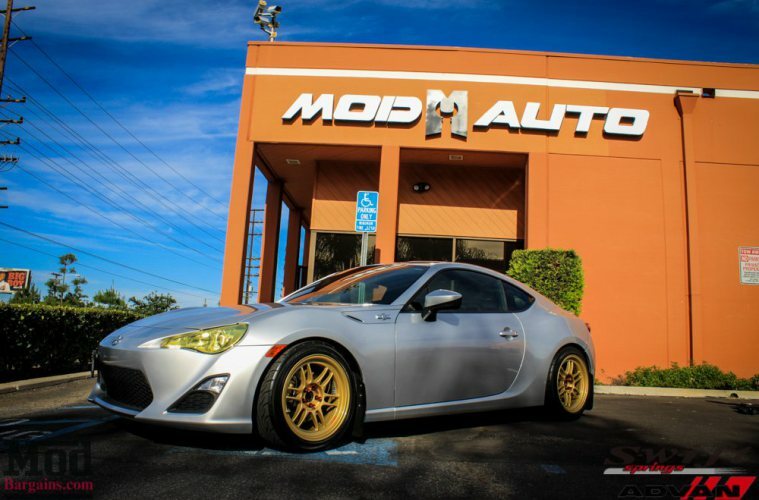 We've also installed RPF1 wheels here at Modbargains, you can read about the Install on our blog located HERE. MAT PROCESS: Shaping by the MAT process reduces wheel weight by 10%-15%. 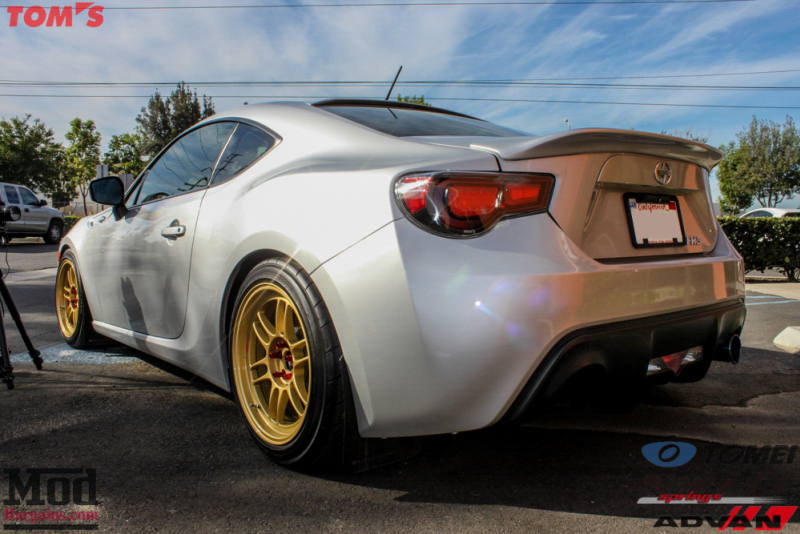 Every pound of unsprung weight savings has the effect of reducing overall vehicle weight by 20lbs. F1 REPLICA: Enkei is an official supplier of the McLaren Mercedes Formula One Team. The RPF1 was developed using the same technology as the Formula One race wheel. 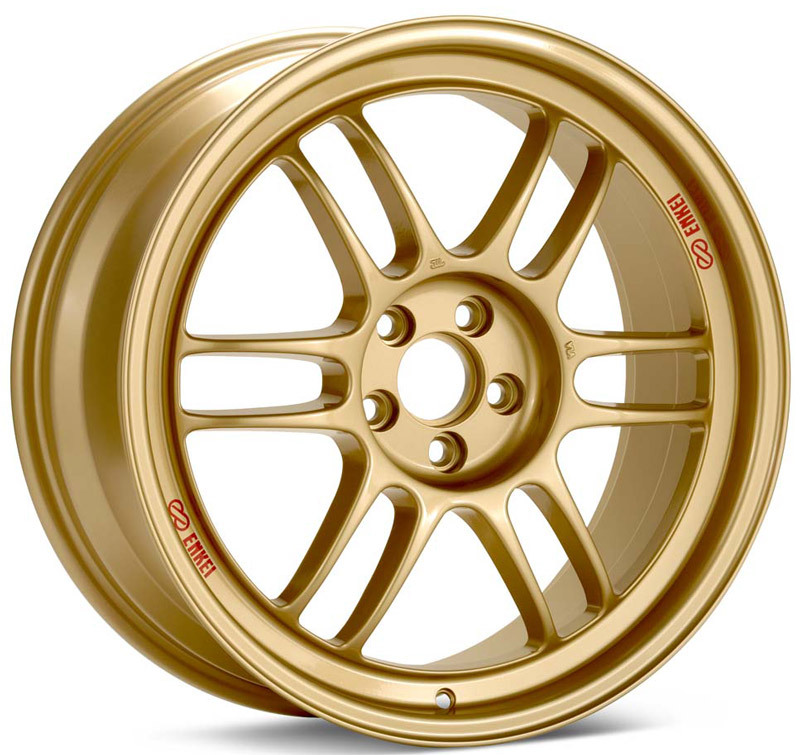 TWIN SPOKES: Enkei's dual open stance spoke design is used on the McLaren Mercedes Formula One race wheel. The twin spokes achieve better stress dispersion on curves, hard braking, and extreme race driving.